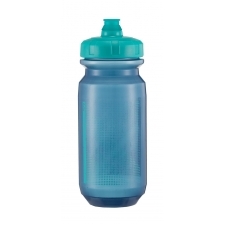 Featuring dual thickness 100% BPA free plastic construction and a cup shape design, Liv PourFast DualFlow Water Bottles have a very large screw top opening for easy filling and mixing. Includes the unique DualFlow valve allowing fast intake of fluids. 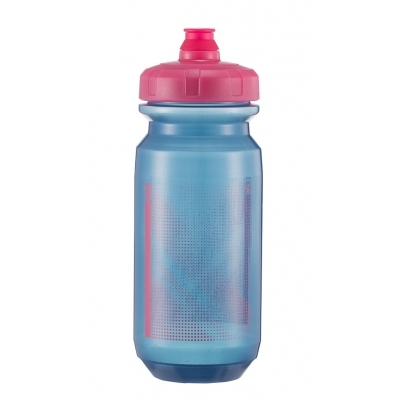 Buy your Liv 2019 Pour Fast DoubleSpring Bottle (Blue/Pink) 600ml from LivSpares.com. 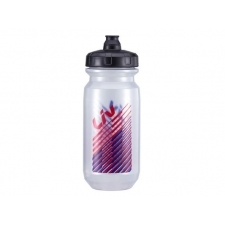 LivSpares.com specialises in Liv spare parts, Liv Accessories and Liv Clothing. 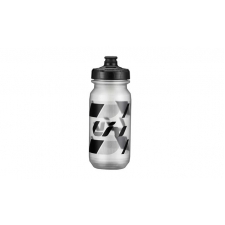 We are experts in all things Liv - mountain bikes, road bikes and everything in between. LivSpares.com is part of Revel Outdoors, a specialist Liv dealer based in Suffolk, UK.